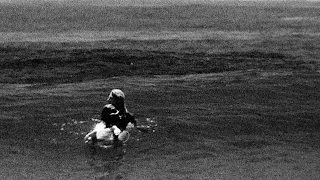 Frame grabs from Break Line: Stephanie Gilmore...Todd Cole Hits the Ocean With the World Champion Surfer to the Sounds of Liars. Watch it on Nowness here. 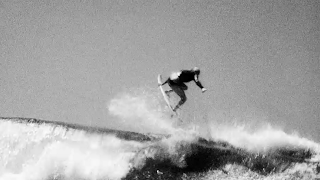 Frame grabs from Frequencies: Early Echo...Surfer Kassia Meador Rides Nature’s Rhythms in Bruce Muller's Short Film. 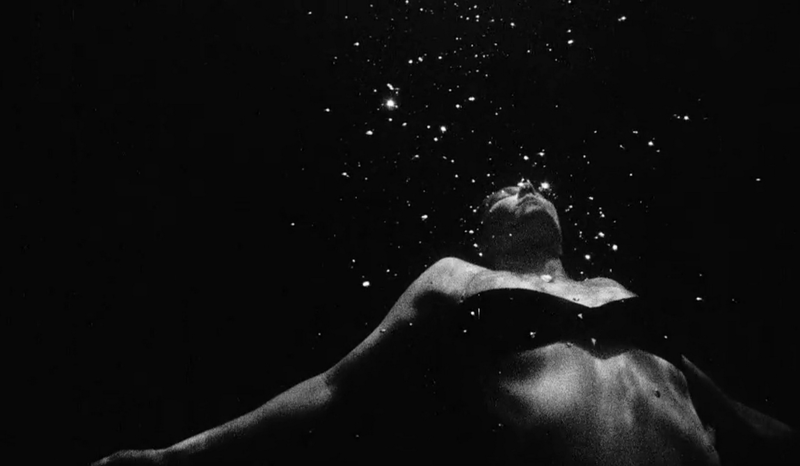 Watch it on Nowness here.